It’s hard to believe that Summer is officially coming to a close in just a few days. We’ll start noticing shorter days and that crisp, cool feel in the air. 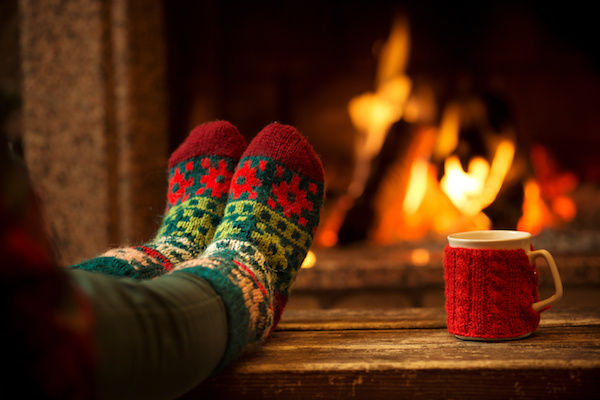 Just like with any other season, this is also the time to do a few, quick and easy things around your home to ensure it’s cozy and stress-free over the next few months. Chances are you may have put away your flannel sheets and warm blankets over the summer. Now is the time to take them out (or do a little shopping to purchase some). By adding natural warmth to your home, you’ll cut down on energy costs and create a space that feels good to come home to when the temps start dropping outside. One of our favorite things about Fall is the coziness of fires! We prefer them over artificial heat and love the smell of the burning wood. Here’s a tip: if you’re ordering large amounts of wood, avoid placing it directly against your home since it can encourage pests. Finding a nice shelter for it will also protect it from weather. Get rid of the AC. If you have a window AC unit, remove it or cover it from the outside with insulation. If you can, removing the unit is the best option because you can close the windows, which minimizes heat loss and lowers energy bills. If the thought of being on a ladder makes you nauseous, you can easily hire someone to execute this one. The goal is to give the roof and gutters a quick visual inspection. Don’t worry about removing leaves at this point. That’s better left until the end of Fall, so you don’t have to do it every weekend throughout the season. Basically, you want to ensure there are no worn out seals, pipes or obvious issues before rain and snow hit. If you live in a new home, this may not be a concern. But, with older windows, weatherstripping can often break down. When this happens, drafts are more prominent and your home won’t’ retain as much heat. If you don’t feel comfortable replacing the weatherstripping, find a local provider to help! Who wants to have a broken furnace in the middle of Winter? Nobody! Make an appointment to have someone come out and clean your chimney and take a look at your heating system. This ensures your home will not only be warm, but safe throughout Fall and Winter. Insulation is a huge factor when it comes to energy costs! 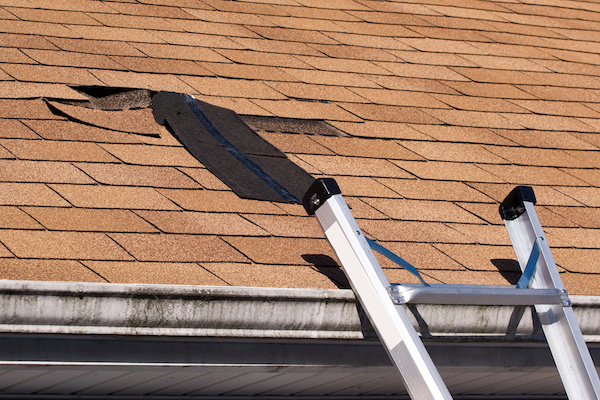 If you haven’t thought about it already, you might want to consider checking out your attic or other areas of your home that could use a little TLC. Not only does insulation help retain heat in the colder months, but it also helps your home stay cool in the warmer months! We love this tip for any season! Take some time to go through your wardrobe, things in your kitchen or anywhere else in your home that you think there may be things that are just taking up space. Here’s a good general rule: If you have a piece of clothing you haven’t worn or kitchen gadget you haven’t used during Spring or Summer, donate it or give it to a friend or family member. Chances are that these things will continue to go unused and just collect dust. 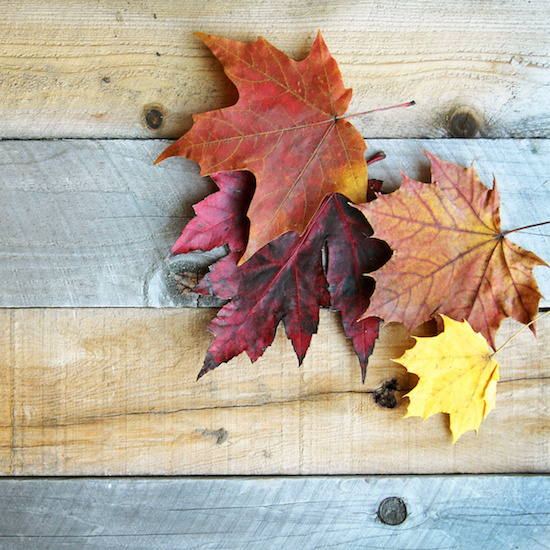 We hope that these tips help you prep your home for Fall and Winter! Of course, if you have any questions about custom homes in the Iowa City Corridor, please contact us. We’d love to help you in any way that we can!